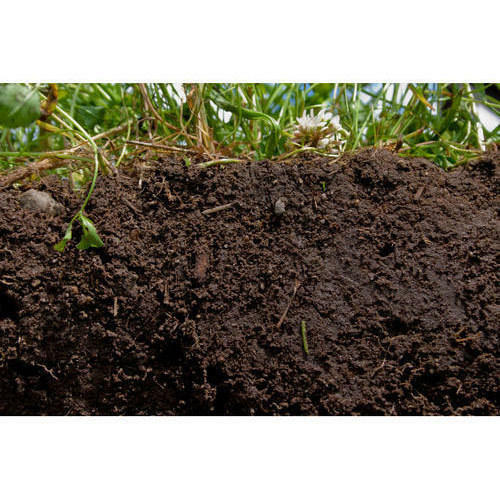 We offer Bio Organic Soil Conditioner. Since our commencement in 2008, we, Add Value Biotech, are counted among the enviable organizations, which is engaged in producing a comprehensive array of products required for organic farming. Since our commencement, We "Add Value Biotech" produce the Organic fertilizers at our Farms in the Aravali foothills at Sohna, Gurgaon, Haryana. We are the Organic Fertilizers team-promoting actively the Green Revolution and helping the Society. Working under the mentorship of Mr. Abhishek Varma, we have acquired a reputed stature in the industry.